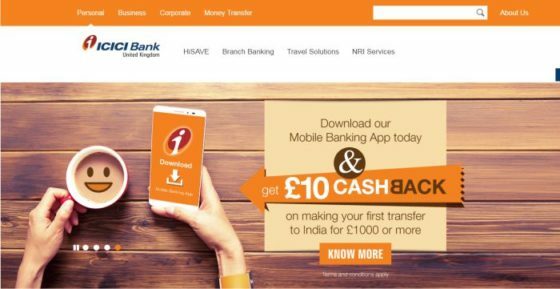 ICICI Bank UK PLC, a wholly owned subsidiary of ICICI Bank Ltd., announced the launch of its online money transfer service, ‘Money2India Europe’ in Sweden, Norway and Denmark. Using this service, anyone residing in these countries can initiate money transfer round-the-clock on 365 days from their local bank account to any bank account in India in a quick and convenient manner. With this, ‘Money2India Europe’ service is now available in 20 countries in Europe. ICICI Bank UK PLC offers a unique proposition of video-call based identification procedure to verify registered users from the Money2India Europe website. It is completely online and can be completed within 5 minutes. It eliminates the need to courier the Know Your Customer (KYC) documents. 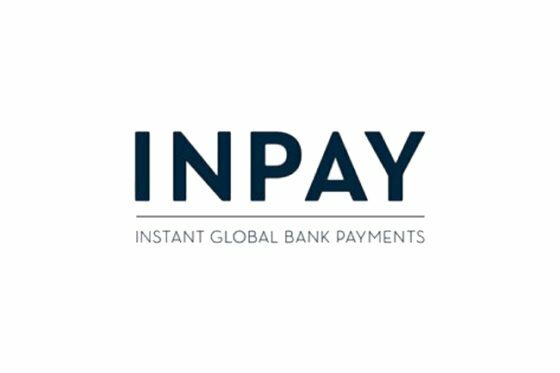 ICICI Bank UK PLC has partnered with Inpay A/S, a global payments service provider, to bring this service to consumers in Sweden, Norway and Denmark. Currencies allowed for money transfer are Euro (EUR), Swedish Krona (SEK), Norwegian Krone (NOK) and Danish Krone (DKK). Registered users can also track the status of their transfer online. Consumers can transfer money to India within one working day for the accounts at ICICI Bank and two working days for accounts with other banks in India. For more details on the service, log on to www.money2india.eu.